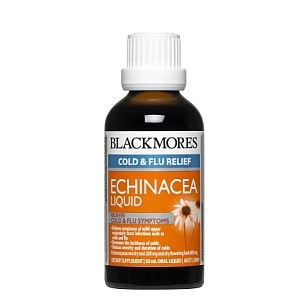 Echinacea has traditionally been used for the relief of symptoms of mild upper respiratory tract infections such as colds and flu. 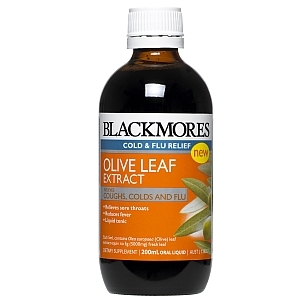 * Premium 1:1 fluid extract (1 mL of fluid extract is equivalent to 1000 mg of dry whole plant) and can be added to drinks and food, making it suitable for children over 2 years. Children (from 6 years to 12 years) - Take 1 mL by measure 3 times a day, or as professionally prescribed. Children (from 2 years to 6 years) - Take 0.5 mL by measure, 3 times a day, or as professionally prescribed. Children (under 2 years) - Only as professionally prescribed.